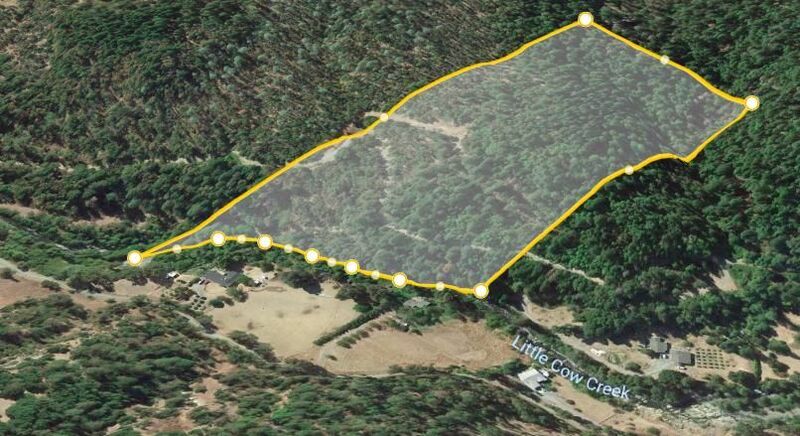 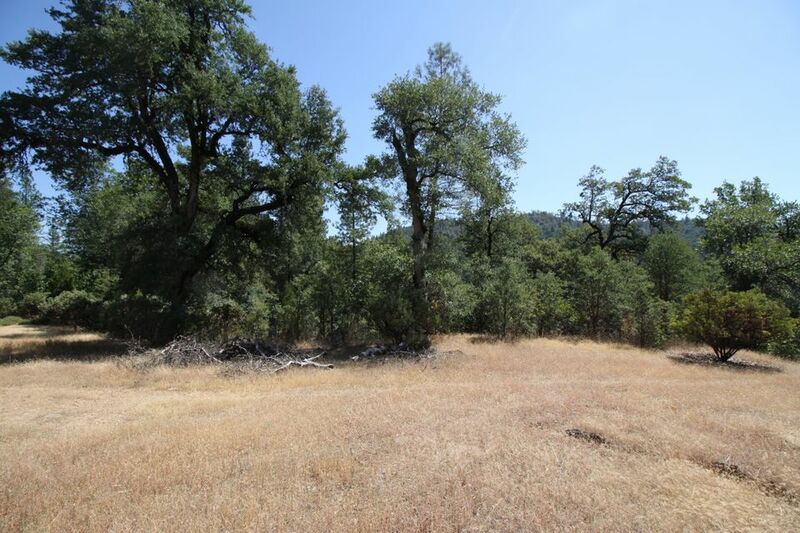 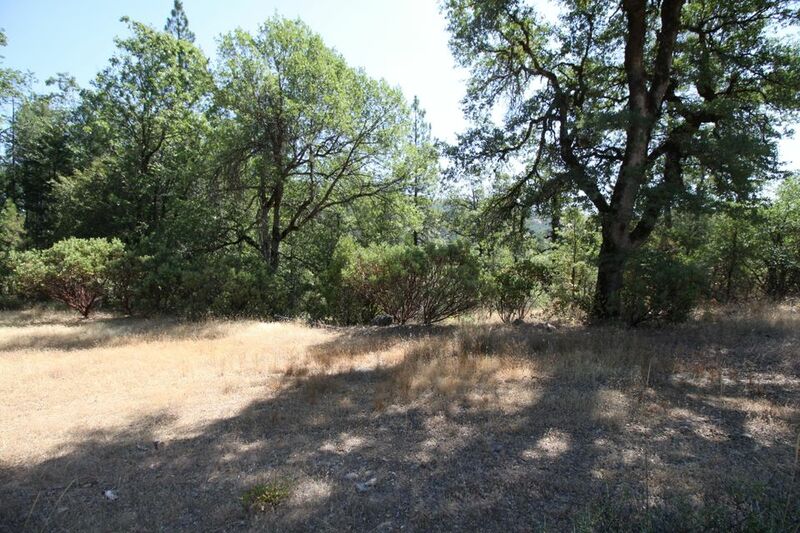 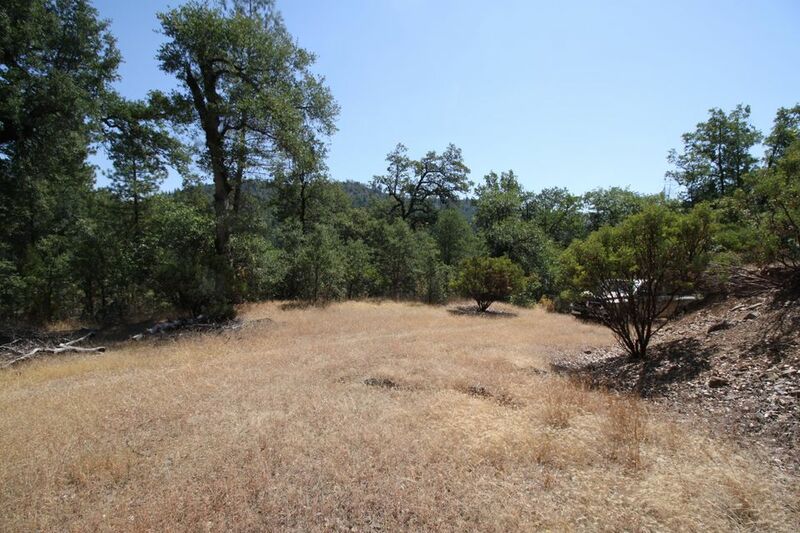 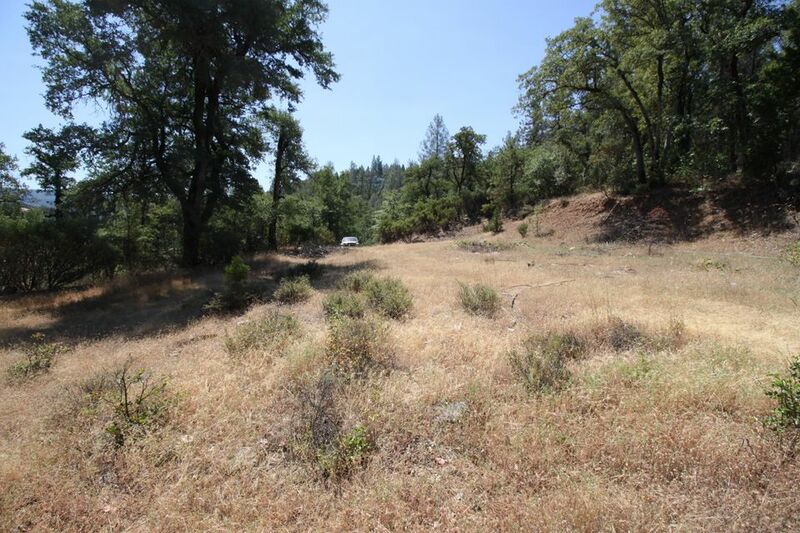 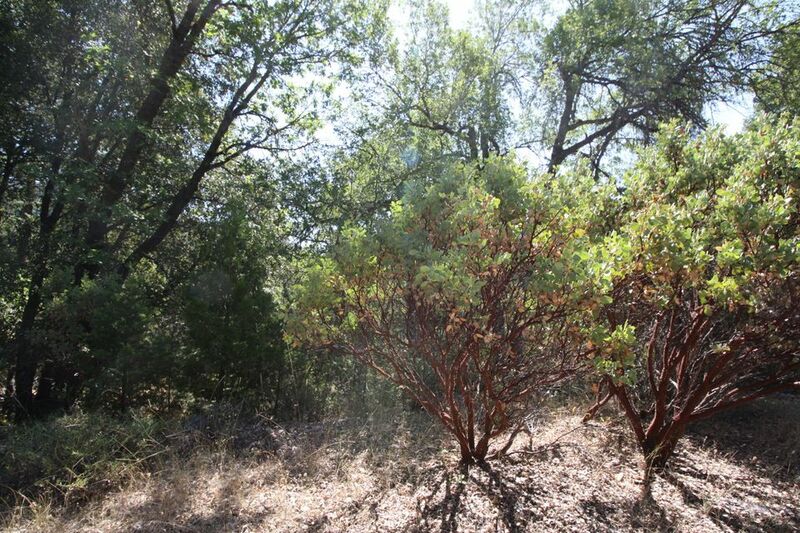 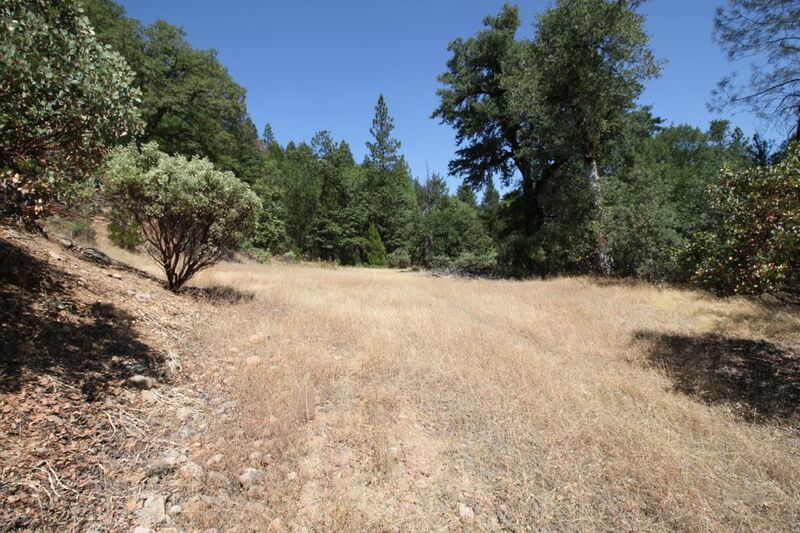 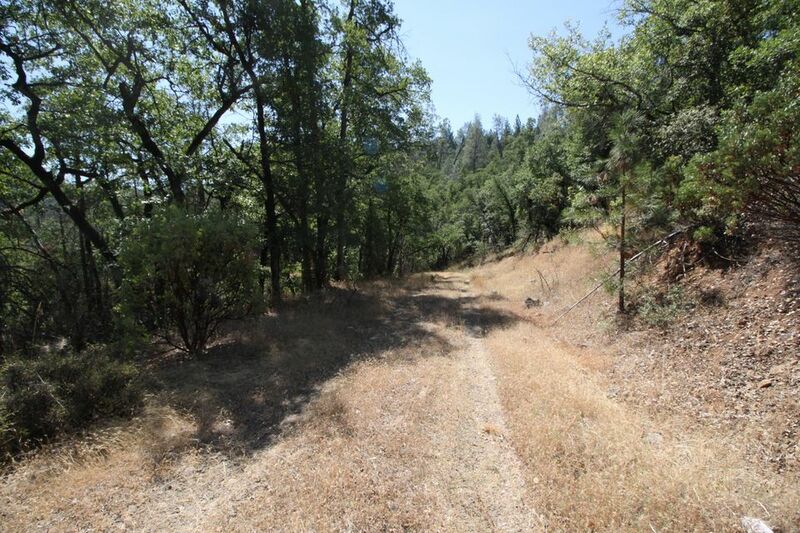 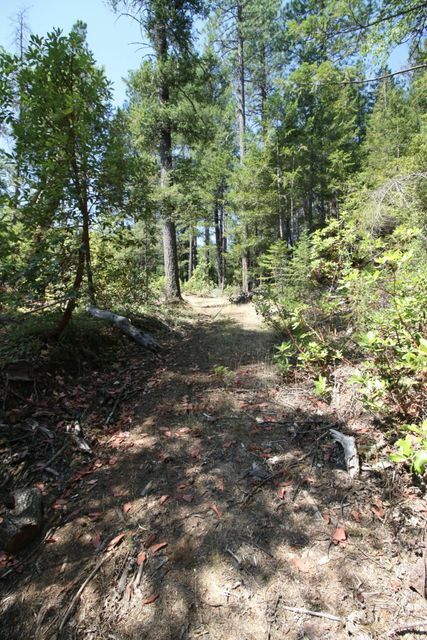 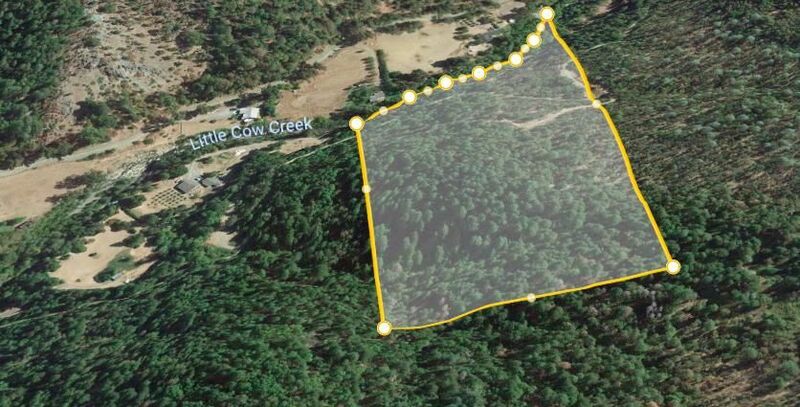 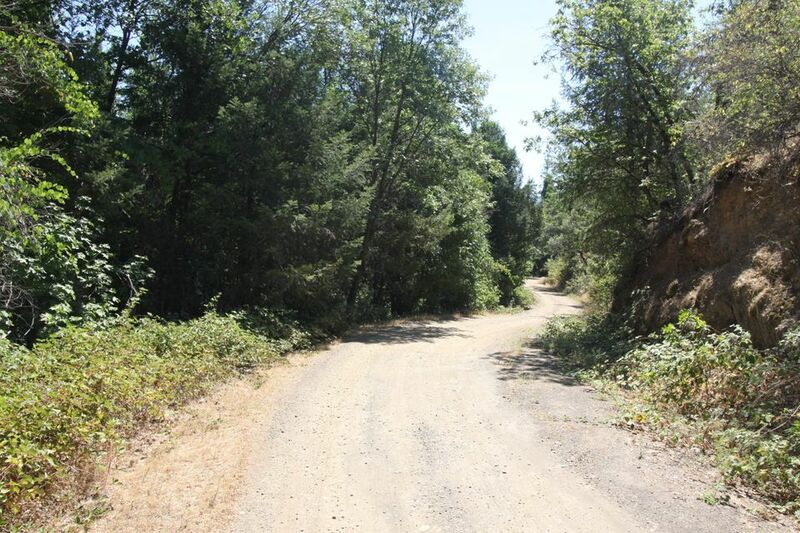 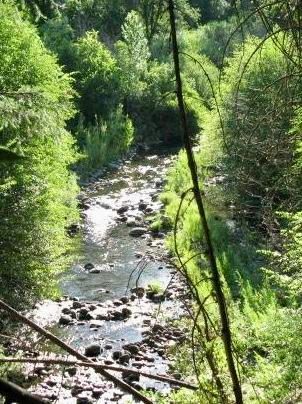 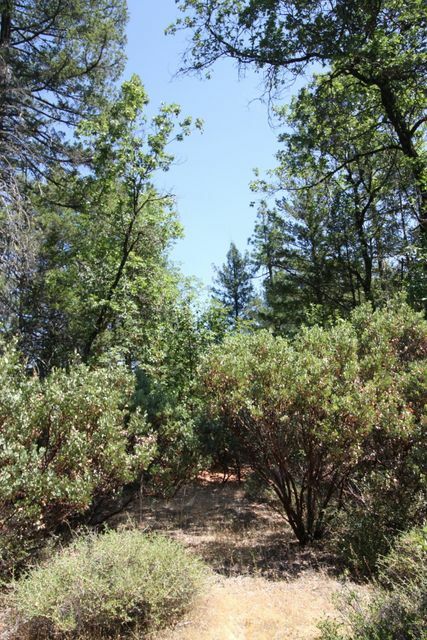 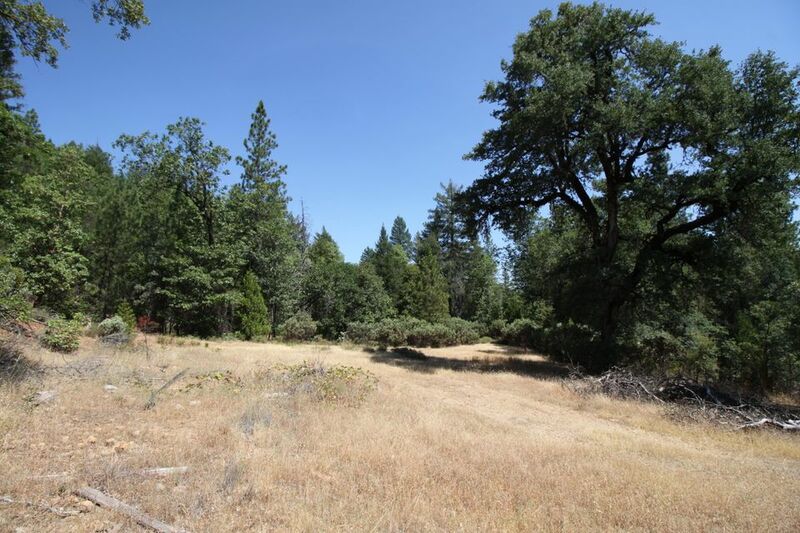 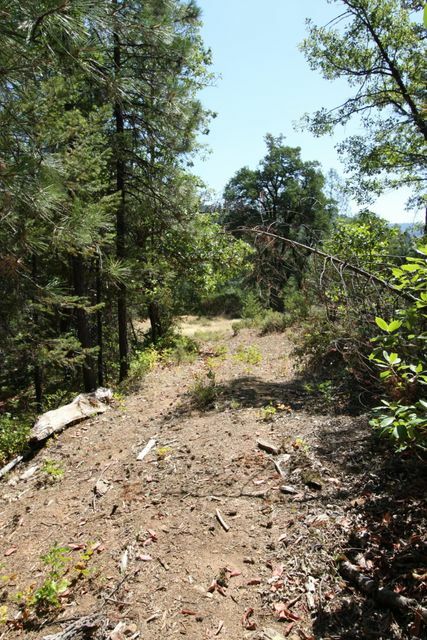 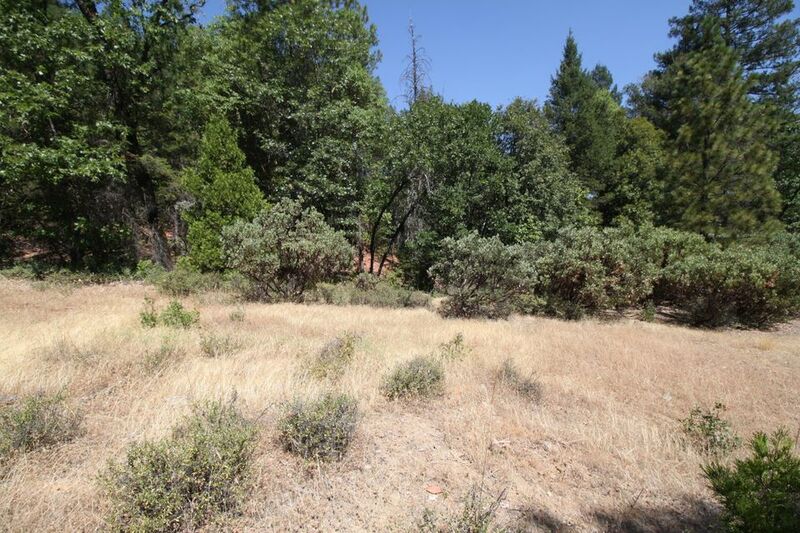 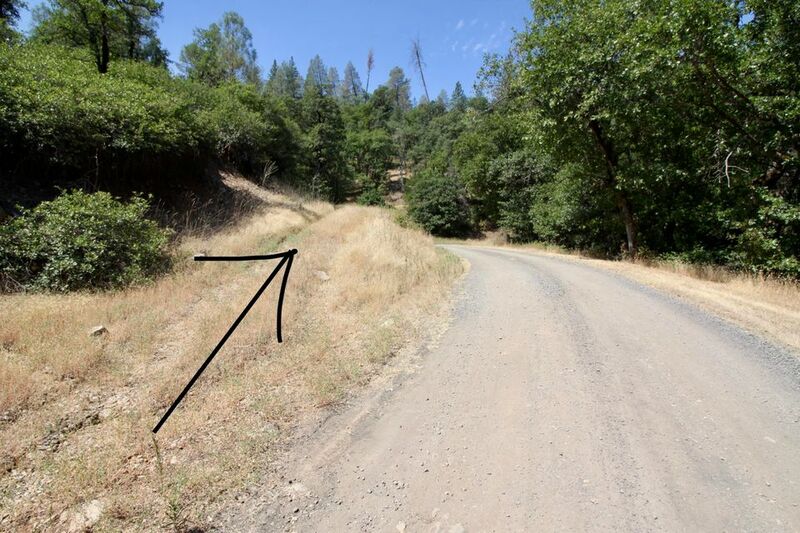 Nicely treed property with views and over 700' of Little Cow Creek frontage. 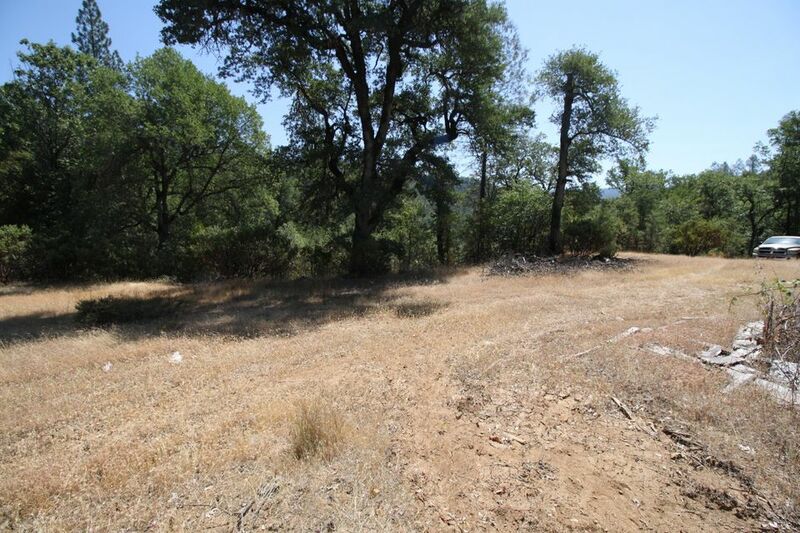 Several building sites available. 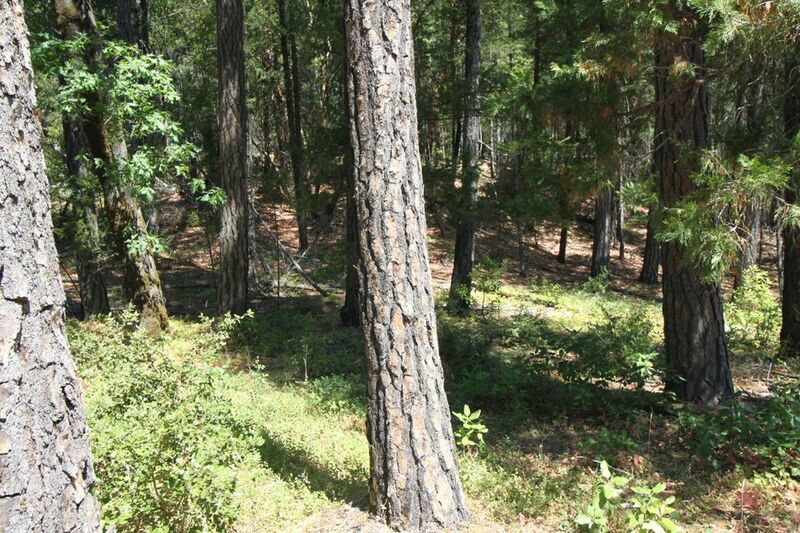 Power nearby, 20-25 minutes to Redding. 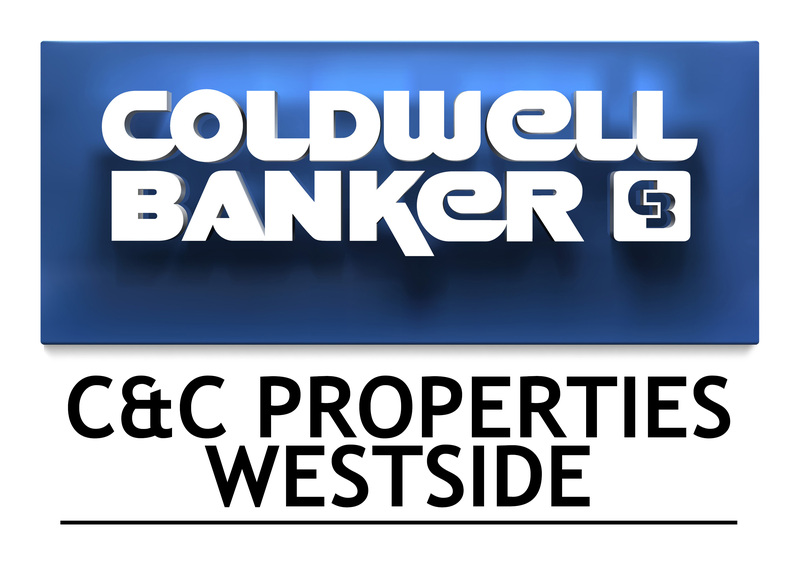 Very nice homes located in the area. 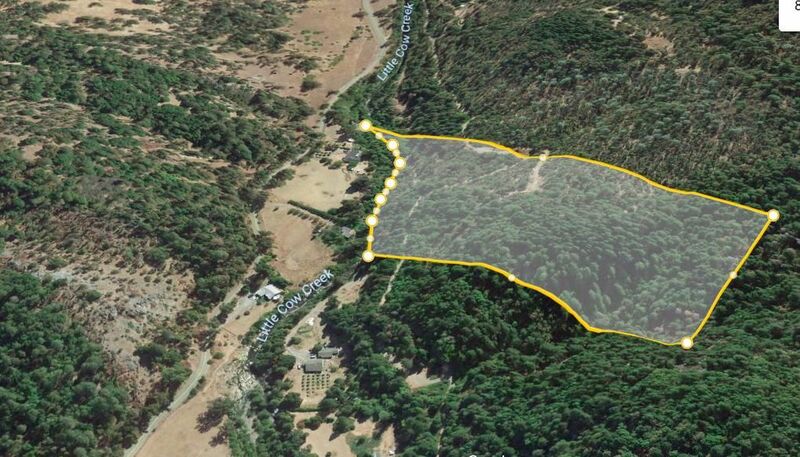 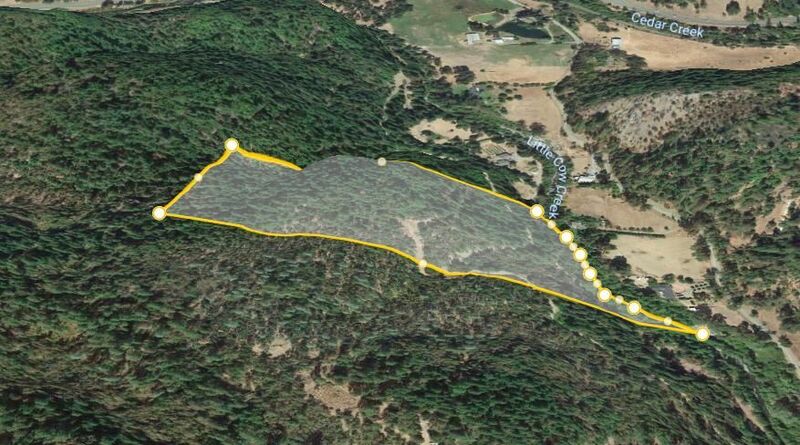 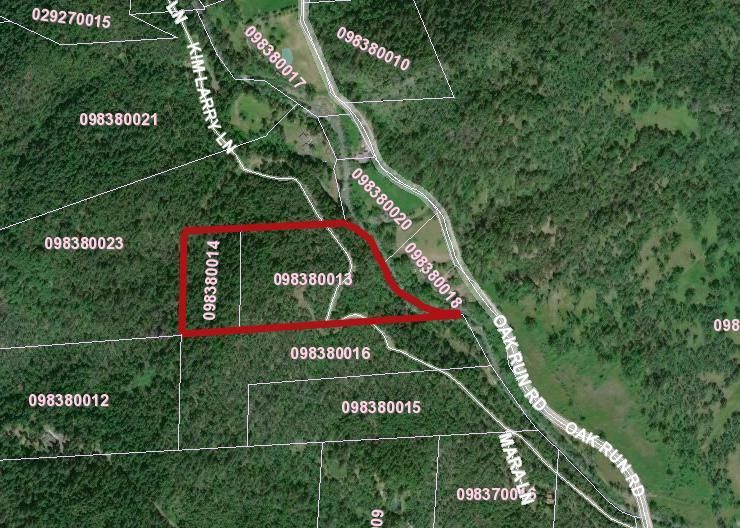 Two separate parcels one is 11+ acres and one is just over 5 acres. 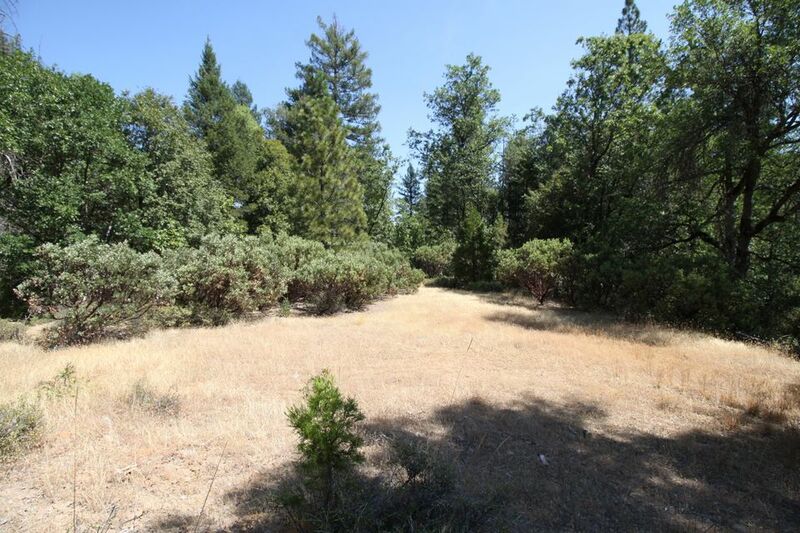 Beautiful Property for your dream home!